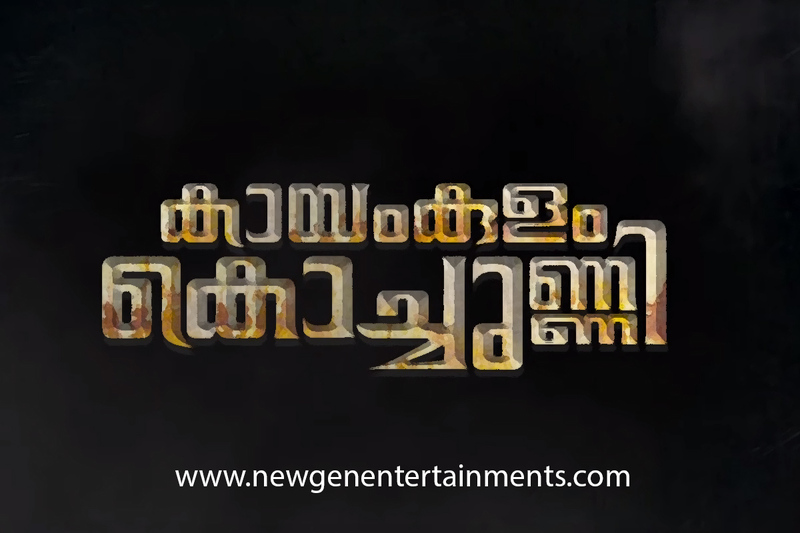 Madhura Raja is Malayalam movie starring Mammootty and Jai in the lead roles is released on April 12, 2019. The film is directed by Vysakh and produced by Nelson Ipe. It is a sequel to 2010 movie Pokkiri raja. Gopi Sunder composed the music.